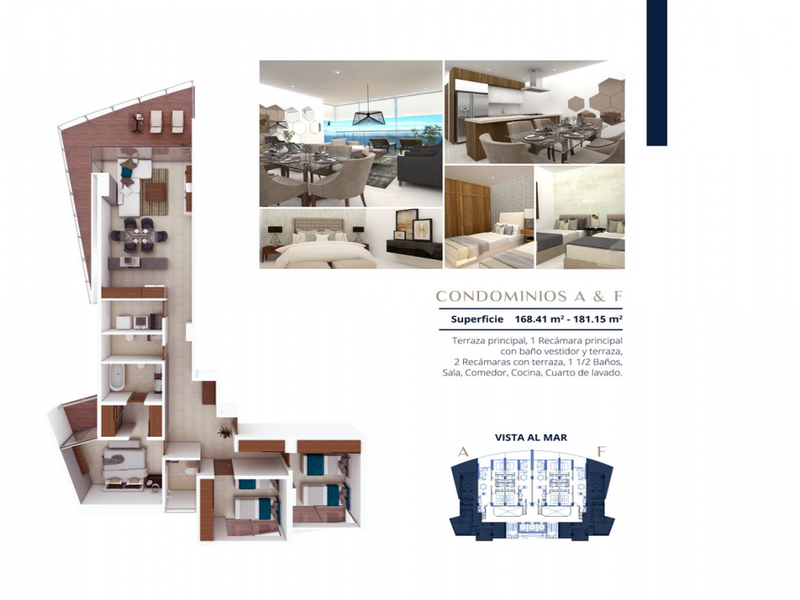 We are starting Pre-Sale in Camino Al Mar! This is the A unit facing south. 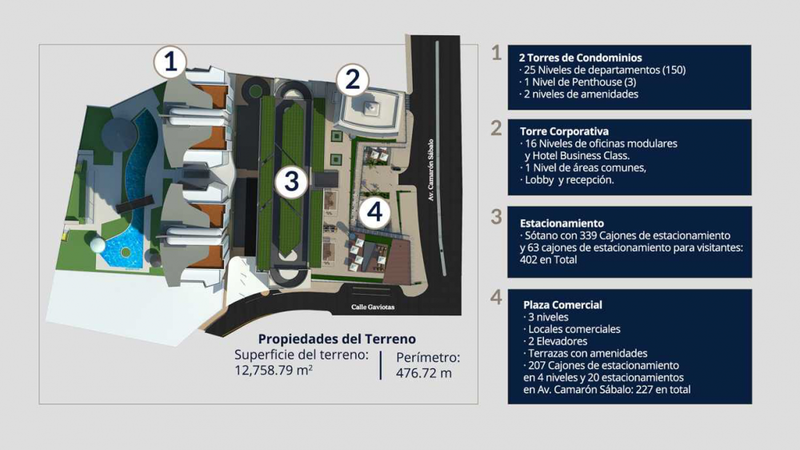 Camino Al Mar is a New Luxury Development located in Mazatlan"s most desirable area the "Golden Zone". The best beaches, restaurants and clubs.....the place to be in Mazatlan. 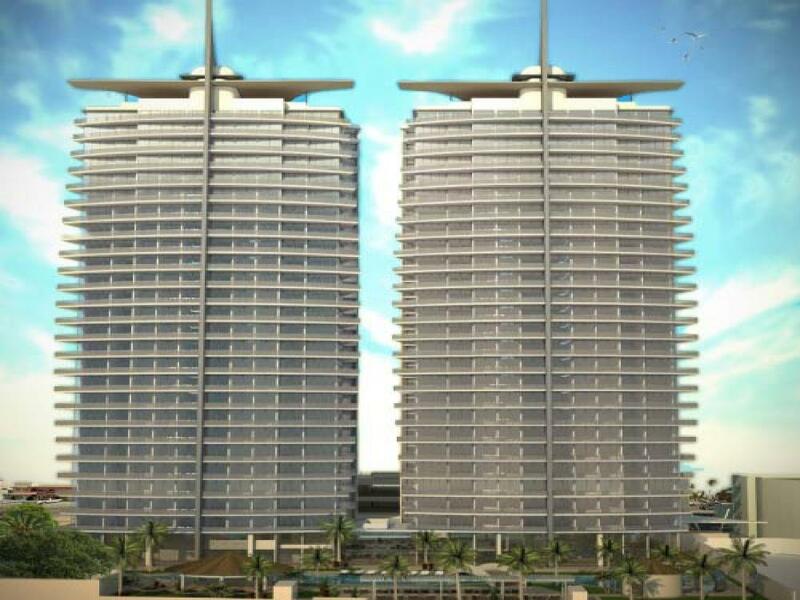 Two condominium towers feature 26 levels with 6 units per floor, 6 elevators and 24 hr security. 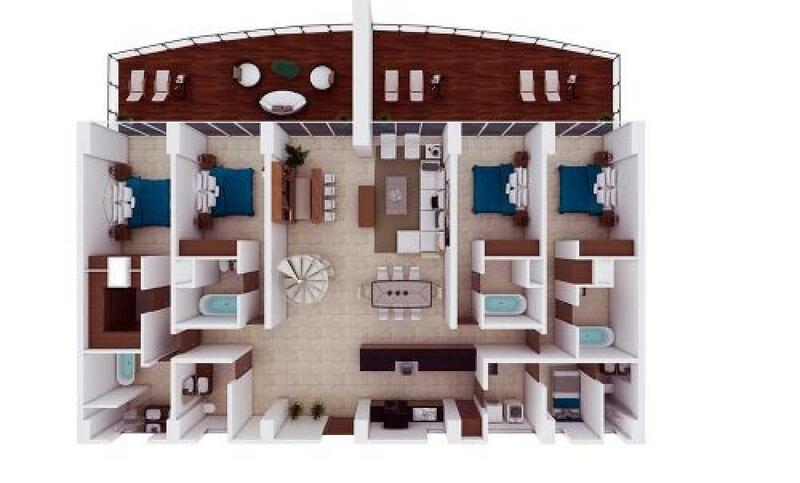 Amenities include pool, spa, gym, game room, bar, theater, event salon. Units A & F features 1808-1948 SF, 3 bedrooms and 2.5 baths. 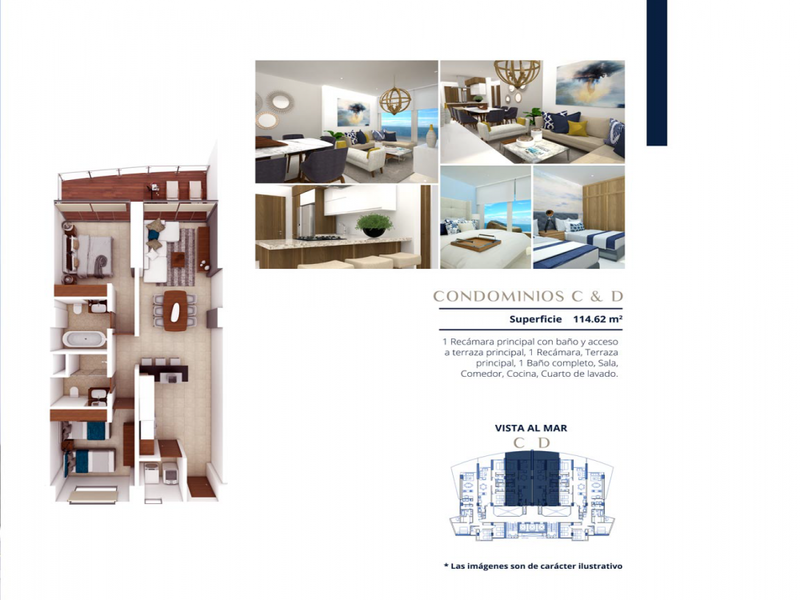 Call today for details..........prices starting at $316,000 USD.